There are countless ways to rediscover the light. Sometimes, during times of sadness, an uplifting push is all you need. Songs with uplifting and inspiring lyrics and melodies can sometimes completely transform your mood. Hearing the Lord’s soothing voice though music can change the way you see the world. For the times when all you need is a simple lift, listen to our top 5 songs from our uplifting gospel playlist! 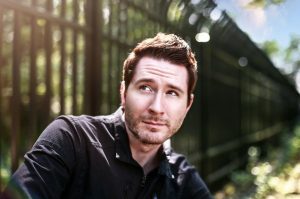 Adam Randal AKA Owl City creates uplifting and indie synth pop melodies with soothing lyrics that uplift the soul. This sweet voiced and fun synth playing soloist began composing melodies in his parent’s basement. Since then he has become of the world’s most successful pop artists. 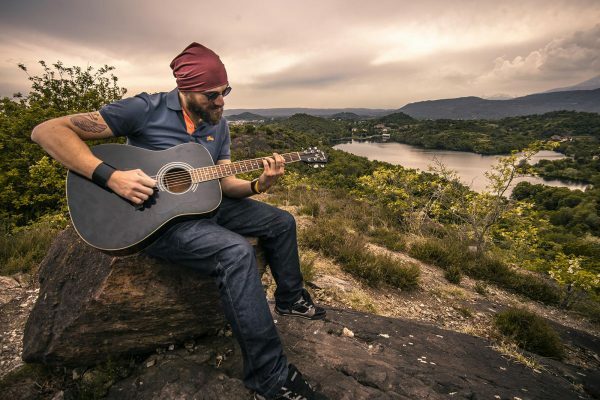 The musician owes his inspiration to instrumental post rock genres and of course his devout faith, evident in the uplifting tracks such as in the songs “All Things Bright”, “Beautiful” and “Galaxies”. Explaining why the faith-filled song was added to the mix, he said, “I feel like if I were ever to hide the fact that that’s what’s so important to me, it would be a crime, that I should probably be put in jail for that. 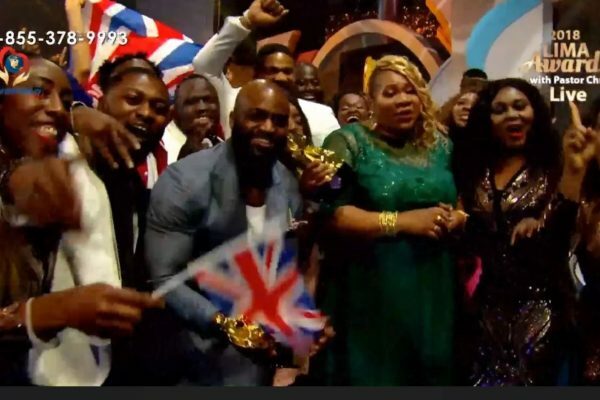 Spending a large part of his youth skipping church and getting up to ‘no good’, this former bad boy found himself being born again at the Christ Embassy. It was there he completely transformed his life. The now award-winning Gospel rapper is also a member of the BLW RapNation and host of the LegallyME vlog. Sam Jamz’s music has a hint of Caribbean flavor coupled with catchy Afro-pop and the perfect ingredient to lift your spirits. His track Holy Holy is guaranteed to light you up. Eben, born Emmanuel Benjamin succeeds in combining a catchy mix of Afro-pop, hip-hop and dance-influenced music. 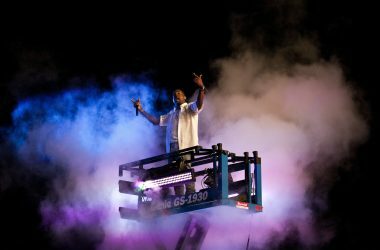 The singer songwriter was born and raised in Lagos, Nigeria and began his career as a simple rapper before moving onto more complex studio productions. 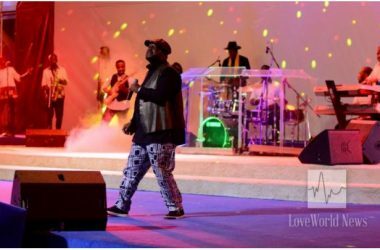 The uplifting gospel hits “Imaranma,” “Good Day,” and “I Don Hammer’ garnered much attention and even won him a Worship Song of the Year award in 2015. Joyful Noise will seriously improve your day! Before this mega-starlet was filling up stadiums, she was choir member in the Christ Embassy. It was there she got her start in singing. Born Osinachi Joseph, the vocalist spent many years in the church honing her talents as a worship leader and singer. Shortly after however, Sinach shot to stardom with countless hits. Her African Achievers’ Award for Global Excellence instantly put her put her on the map. 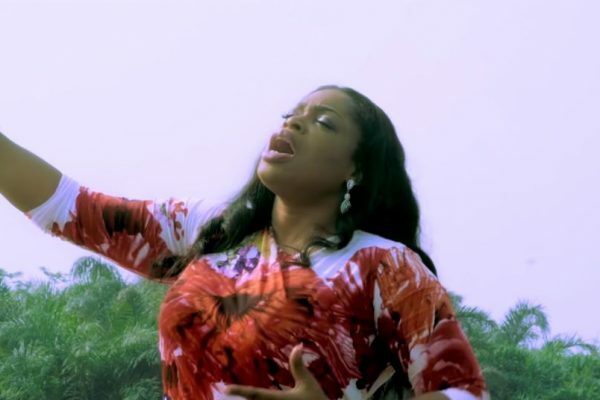 Sinach’s breathtaking vocals and inspiring lyrics in “Way Maker” will lead you into a path of light. Listen to Way Maker and be prepared for spiritual change. At just 10, Ada was selected to be a member of a Nigerian all-girl band. Her music career was put on hold throughout her studies. This achiever got her degree in engineering at the Lagos State University. Like Sinach, it was though Christ Embassy that the artist found her way back into music. Singing in the choir gave her an amazing platform to start her international music career. Listen to Ada’s “Only You Jesus”, a guaranteed boost. Meet the Women Taking The Nigerian Gospel Industry by Storm. The soulful and inspiring melodies of Nigerian Gospel are an inseparable part of the nation’s culture. The industry has been blossoming in recent years, producing a countless number of sensational stars and amazing fresh voices. These are some of the women shaking up the industry. This singer, songwriter Osinachi Joseph started out as senior worship leader at Believer’s Loveworld International. It was there that she got noticed for her amazing vocal talents. 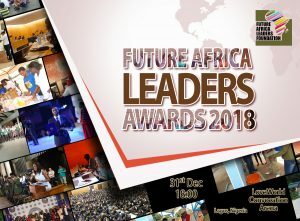 As a result of that, the artist quickly shot to stardom and has gained popularity far beyond the bounds of Nigeria, and has gained millions of fans in South Africa, Uganda, Kenya, Barbados, the US and the UK. Having over 300 songs to her name and countless hits such as ‘Way Maker’, ‘I Know Who I Am’, among others, Sinach owes her success to her deep faith and love in Jesus. Ada’s unique style of Afro-pop, hip hop an alternative rock have become massive hits. Born Ada Ehi, the starlet had quite an unexpected start. 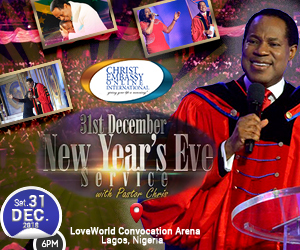 Originally a chemical and polymer engineering student at the Lagos State, she found herself connecting to the Pastor Chris Believers’ Loveworld Campus Ministry and its members. It was there that she felt herself connecting to her true passion, music. Ada has released several inspiring singles about her unbreakable bond with Jesus. Some of her hits include ‘Bobo Me’, ‘Cheta’, ‘Jesus the Same’, ‘Raboni’ and ‘Glory’. She recently released a video called “Only You“. For the full list of the inspiring women of Nigerian gospel, click the link below. 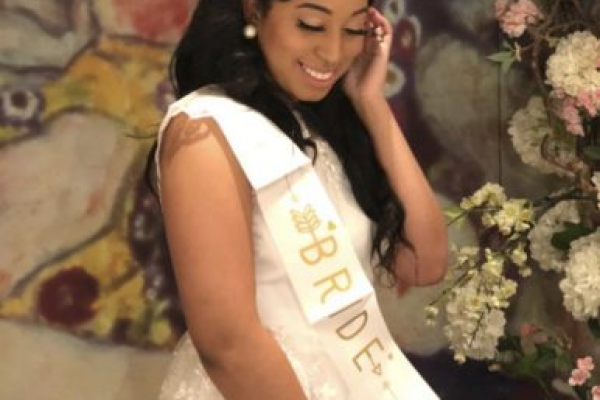 The gospel starlet and daughter of Pastor Chris, Carrissa Sharon Oyakhilome recently celebrated her upcoming wedding with a heavenly gorgeous bridal shower. The two love birds who officially got engaged last year have huge plans for the event. 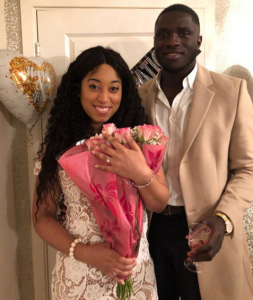 The sensational singer and her Ghanaian heartthrob, Phillip Frimpong have been overwhelmed by the amount of love and blessings received. Much anticipation is felt around the approaching event and the celebrations have already begun! A Gold and White Themed Paradise. If the bridal shower looked this good, then just imagine how the wedding will be! The white and gold themed celebration was filled with loving family and friends who poured in with countless wishes, blessings and love. The couple were prayed for by the man of God himself, automatically guaranteeing them a life time of spiritual wealth and happiness. 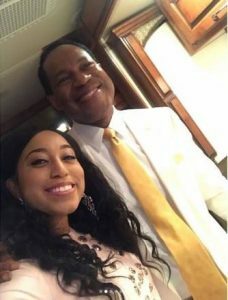 In an Instagram post, the woman of the hour shared an adorable gif of her bouncing a white balloon, with the comment “Had the loveliest bridal shower“Pastor Chris himself can be pictured smiling with his beautiful daughter. The man of God wore a classy white suit and golden tie. Beautiful and lavish decorations adorned the joyous celebrations. The crowds and the food were all top class. Everybody looked like royalty. Especially of course, the woman at the center of it all, Sharon herself was a sight to behold. The 25-year-old, who is currently one of the worlds biggest gospel singers looked like an absolute princess. 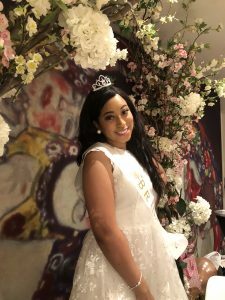 Sharon Oyakhilome’s Breathtakingly Beautiful Bridal ShoweThe starlet donned a classically elegant white dress with a high neckline and delicately embroidered floral seam. This princess was clearly the best dressed in all of Nigeria and paired her stunningly elegant dress with a cute pair of pink fluffy heels, adding a subtle playful touch. This super stylish star knows how to put on a show! The lucky lady posted this gorgeous picture on her Instagram. Mr Frimpong himself is no stranger to style. The UK based, and Dutch born business man has made quite a name for himself in the African wax print industry and also has an amazing sense of fashion. Here he can be seen wearing a super dapper beige knee-length overcoat. The savvy stud has been pictured many times wearing great outfits and looks more like a model than a businessman! 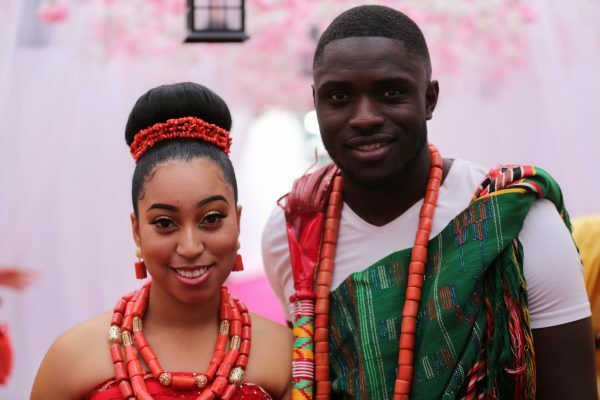 The soon to be Mrs Frimpong Oyakhilome has been helping her followers out with meaningful relationship advice. In a question posted on twitter, she was asked to advise young brides on how to prepare for the big day. Carissa advises young brides “to trust and obey God” and “pay attention” to your partner. Sinach has had an incredible journey from a local church singer to international gospel superstar. The multi-award winner has over 200 songs to her name and is responsible for such hits such as ‘I know who I am’ and ‘WayMaker’. Her song ‘This Is Your Season’ won the Song of the Year award in 2008. Sinach’s music has been performed in churches all over the world. With all this success, comes great responsibility. Creating uplifting and moving music for millions of fans around the word can take its toll. As a mega star, striking the perfect balance between stardom and spirituality is challenging to say the least. In an intimate one on interview, Damilola Okeke, of Premier Christian Radio, sat down with Gospel superstar Sinach, and discussed the nitty gritty issues of love, life and her relationship with Jesus Christ. Before Sinach rose to be one of Nigeria’s mega gospel stars, she was serving in the church. Her music was mostly shared within community. 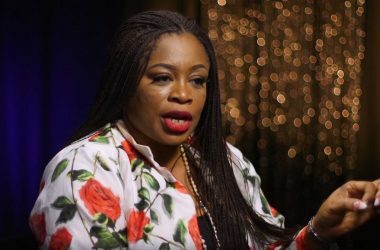 When asked on how she felt before her rise to fame, Sinach said she was grateful as a servant of the church and simply felt “content” to share her music on the platform of the church. Sinach went on to express how she has dealt with success by not being anxious and enjoying every point in the journey of her success. These were some great life lessons that the starlet has learned, and she has her close-knit family to thank for that. “Not only did I get born again, I got filled with the holy spirit…on the same day”. Since that life-changing sermon, Sinach turned into the woman we know today, a Gospel superstar. For the full interview, click on the link below. 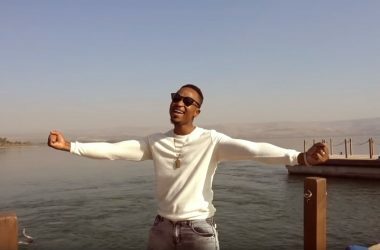 Up and coming gospel artist Melo, is out with a new a hot new track entitled ‘Shakara’. The new single ‘Shakara’ ft Cliff M is the first one off the brand-new album entitled ‘Light’. 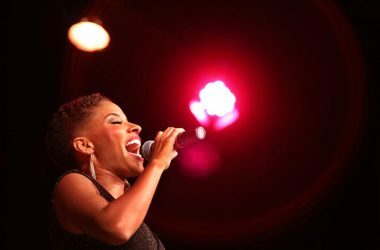 The album’s Afro-pop infused inspirational tunes celebrate the gift of life. These vibrant and energetic melodies are guaranteed to get you moving, dancing and praying! 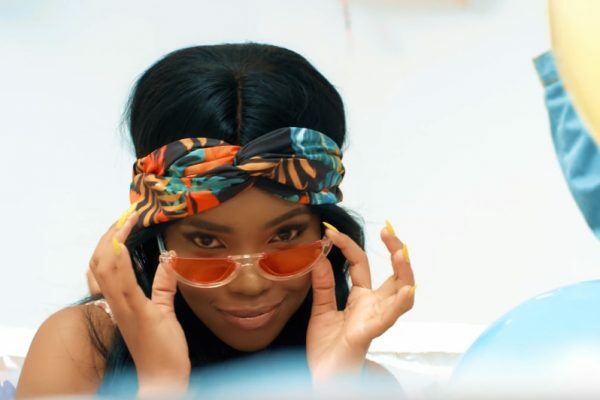 Born and raised in Johannesburg South Africa, this sugary pop sensation combines a unique blend of Afro-pop beats and gospel melodies, giving her catchy tunes a soulful and spiritual touch. 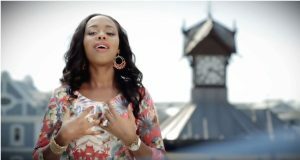 In her latest track, Melo praises Jesus, claiming that “everywhere I go, I go with you power Jesus”. The song acknowledges his presence everywhere. The word Shakara is a Pidgin word for ‘having swag’. The beat filled song talks about feeling good or having ‘swag’ for the Lord. It’s about loving Jesus, loving yourself and loving life. 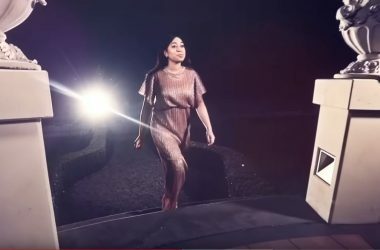 Melo, got her big break with her debut music video ‘‘Dance for You’. 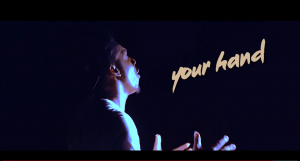 Produced by Kwame Nkrumah and Peter Tobe, the young arist blew us away for the very first time in the very colorful video. The words “He is my all” echoes throughout the song and her signature style of inspirational jam meets club hit can be felt from the first moment. The hit drew heaps of attention, immediately putting Melo on the map. 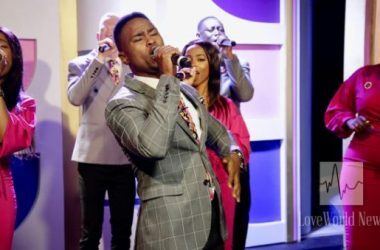 The South African gospel pop scene is bursting with new talent, and this can surely be seen with the rise this fresh new voice. Melo sure does stand out. The artist has since amassed an increasing fan-base and is quickly becoming one of the leading young artists in this ever-growing genre. You can catch her at a bunch of upcoming performances on both locally and internationally such as South Africa (her hometown), Nigeria and Botswana. She has performed in festivals, churches and awards shows around Africa. Find her on online such at iTunes, Google Play Music, and Sound cloud. 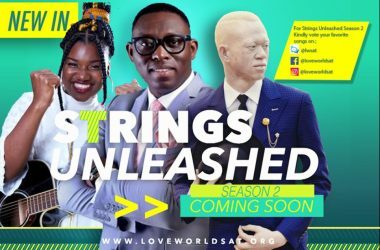 The Nigerian sensation and gospel minister is rocking the airwaves once again with another uplifting beat. The baritone bass filled superstar is famous for his inspirational and moving soft rock melodies. Wyllz continues to express his gratitude to Jesus Christ by expressing how hard it is for him to count the many blessings in his life. 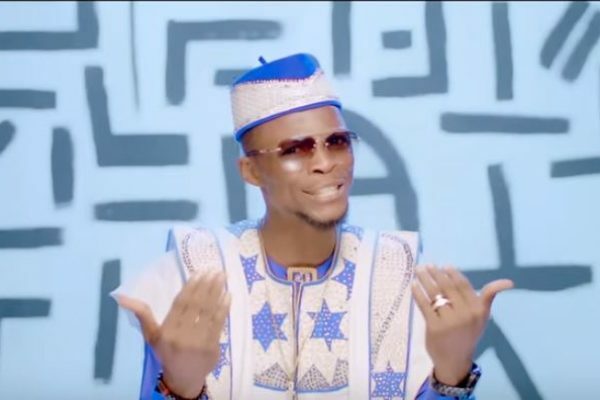 The multi-talented musician is indeed blessed as this massive hit follows the huge success of his first two singles ‘Ibuchukwu’ and ‘Utibe Ima’, these songs were a staple of the local airwaves for quite some time. The song’s music video is also a visual treat with a beautiful night shot of the buzzing city lights. Inspirational graffiti style phrases burst and explode upon the everchanging multi colored brick wall. Wyllz himself appears standing in front of the wall as calls out the inspirational texts. The images then merge as the city lights appear in a silhouette of the great artist. “I see your hand in everything”. This emphasizes the great impact the Lord has in his life, as well as the Lord’s presence in all aspects of life. The imagery is truly beautiful and a powerful testament to the impact and presence of the Lord Jesus Christ. It can be felt everywhere. This is the powerful message that song echoes. The song has a very different feel to his last songs. Ibuchukwu, his previous hit was a soft and soulful ballade, unlike Na So which has a more rock feel to it. 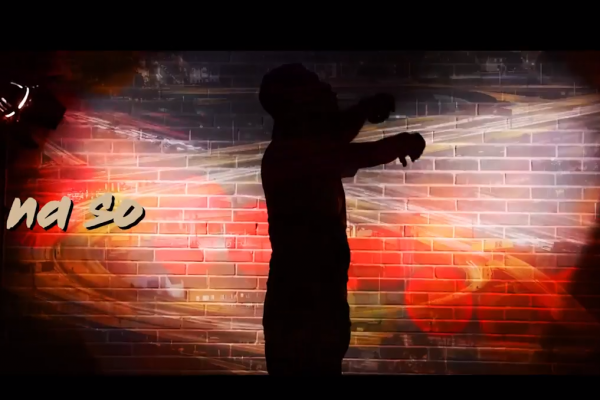 The video also differs greatly from his Ibuchukwu hit, having a more traditional look to it. “Na So seems to celebrate city life while Ibuchukwu took us to the county side with its green pastures and colorful traditional dresses. This is just a testament to Wyllz very versatile nature and great skills, showing us that he can switch it up with different styles, both musically and visually. The song was produced by none other than music genius and pioneer of the Afrobeat music genre, King Baseda. The CEO of Final Mix has over 20 years in the ‘biz’ and has worked with a whole host of Nigeria’s favorite artists such as DBrown, Venom and Effjay and of course many more.